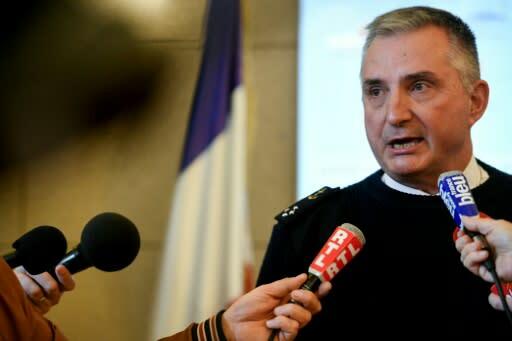 French authorities are bracing for the arrival of an oil slick that is creeping toward its southwest coast and should make landfall on Sunday or Monday. The 10-kilometre (six-mile) by one-kilometre oil sheet was first spotted by a French naval aircraft on Wednesday afternoon, after a fire aboard an Italian cargo ship that sank Tuesday 300 kms west of the town of La Rochelle. In addition to 2,200 tonnes of heavy fuel the "Grande America" had onboard, it was also transporting 2,000 cars and 365 shipping containers, 45 of which held dangerous materials, including a hundred tonnes of hydrochloric acid and 70 tonnes of sulphuric acid. "There is a risk, so we must do everything to reduce it and to reduce the impact of pollution of our coasts," Environment Minister Francois de Rugy told BFM news channel. 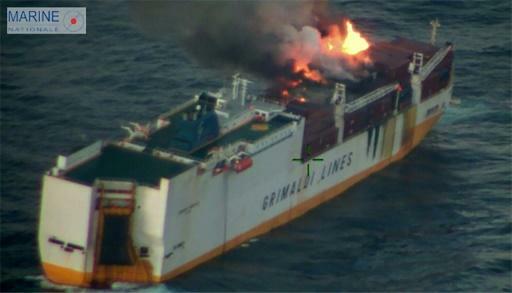 The 214-metre long ship was sailing from Hamburg, Germany, to Casablanca, Morocco, when a fire broke out on Sunday. All 27 people on board were safely evacuated before the it sank. 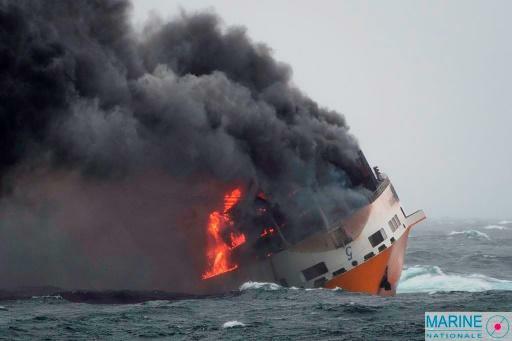 French authorities aim to limit the impact of the spill by deploying four ships and preparing for a cleanup operation on land. He added that the pollution risk posed by the chemicals "would be very localised."